Green Lantern could very well be the biggest movie of 2011 and if we an learn anything from Transformers it’s that Toys sell the movie as much as the movie sells the toys. 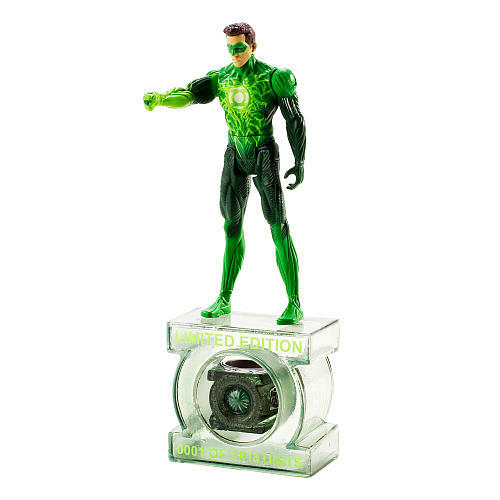 The first official picture of the Green Lantern toy has surfaced on ToysRUs.com. The listing gives us the first shots of th Hal Jordan figure along with the collectible packaging. 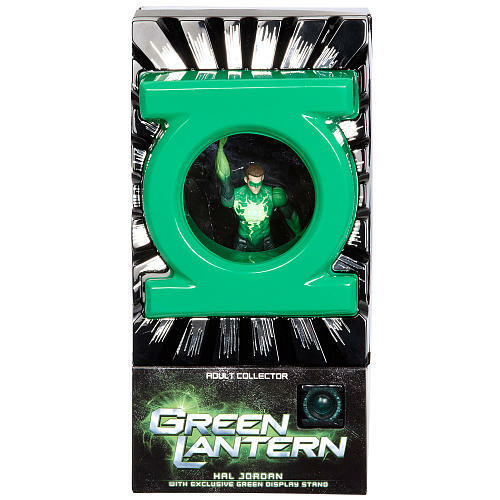 The figures will be made by Mattel the brains behind the classic He-Man line and we get a release date of 25th February 2011 for the figures which is way before the 17th June Green Lantern Movie release date.